Parkinson disease is a progressive nerve disorder that affects movement. 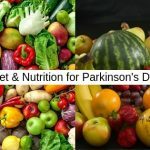 Due to Parkinson disease, it will decrease gradually quality of lifestyle. Early signs may be mild and go unnoticed, day by day it will become worse. 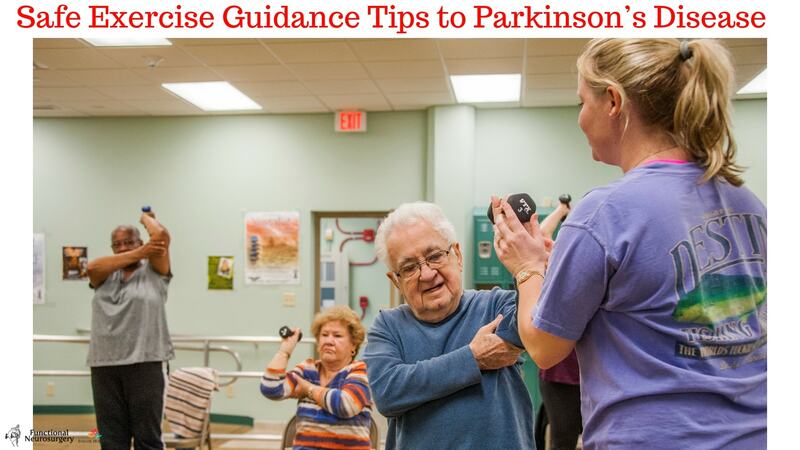 Today, Dr. Paresh Doshi has discussed ” Safe Exercise Guidance Tips to Parkinson’s disease“. Parkinson’s disease (PD) is a disorder caused by a lack of dopamine. This dopamine chemical that helps control movement and coordination of body. Without enough dopamine in the brain, over time, individuals with PD lose their ability to control body movement. You have to consult with a neurologist or neurosurgeon and follow the proper guidance. But you have to do exercise daily which will help to maintain muscle strength and improve flexibility and mobility. But, understand important part that exercise will not stop Parkinson disease from progressing, but it will improve your balance and also give relaxation for joint stiffening. Note: You should check with your doctor before beginning any exercise. The doctor can recommend a physical therapist who can guide you for exercise properly. What type of exercise is best for you depends on your symptoms, fitness level, and overall health. Generally, exercises that stretch the limbs through the complete variety of motion. Dr. Paresh Doshi will inform some tips to keep in mind when exercising. Beginning your exercise, you should do a little warm-up to prepare your body for the activity. Exercise your facial muscles, jaw and also voice when possible. You can read and also sing with your aloud voice. Don’t care about others what others will think. Make faces in the mirror. Chew food vigorously. 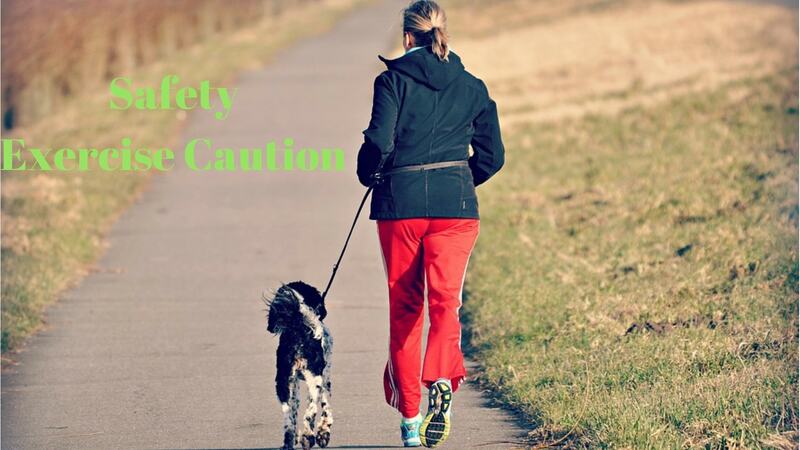 Work out in a safe environment. Please avoid the bad lighting condition, slippery floors, throw rugs and another dangerous part. If you have any difficulty of balancing, exercise within reach of a grab bar or rail. Do you have any trouble standing or getting up, try exercising in bed rather than on the floor or an exercise mat. There is a lot of exercises which you can do while sitting position. Stretch, warm up, cool down. Wear proper gear. If something causes you pain or discomfort, do not continue that form of exercise. Find a different activity that works the same muscles and doesn’t risk injury. Recognize your body’s signs of fatigue and exhaustion. If you feel like you overexerted yourself one day, take a break the next day to let your muscles. When mobility is best, a patient can do exercise. Parkinson’s patient takes medication, 1 hour after a dose of medications. The patient will get good mobility. The answer to this question varies by individual. 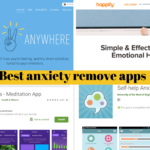 The individual reaction to the medication is also important. It is an important part after exercise, allow yourself a long time for a cool-down than others would need (Individuals who exercised before developing Parkinson’s disease typically double their cool-down time). 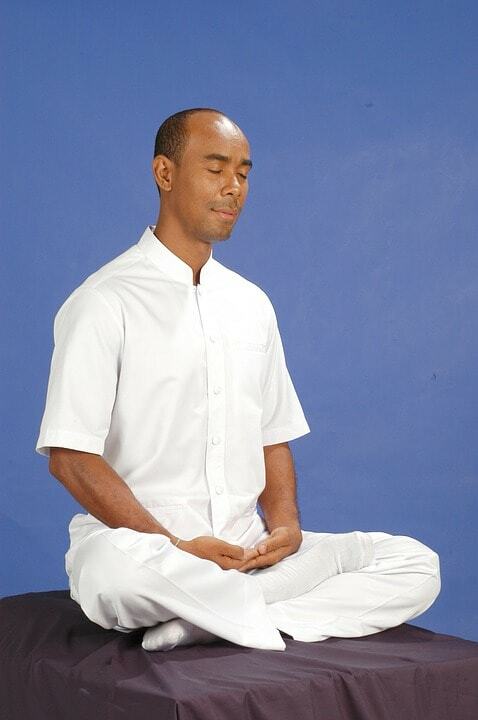 2) You should allow the muscles time to cool down gradually so they do not become stiff. A cool-down period consists of the same exercise activity but at a progressively slower pace. During the cool-down, all muscles need to go through a slow, full range of motion. If you feel exhausted and want to fall asleep immediately after exercise, then you are not cooling down slowly enough. Lap swimming can be very habitual and also automatic. Select a hobby or any activity you enjoy and stick with it. Such as, gardening, listening to music, yoga, walking, dancing, watching movies. You have to do combination free-hand, aerobic exercise, stretching, strength training. You will get more significant improvements in quality of life. Listen to news, watch movies and talk to someone about it. Play some puzzle game on the web or paper or from a CD. 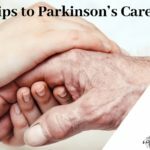 Due to Parkinson disease sometimes – the patient feels depressed, sleep and constipation. So, the patient should do meditation for mental health also. For people with Parkinson’s disease, the cool-down after exercising is also imperative. This helps your heart rate decrease slowly while keeping your muscles loose. 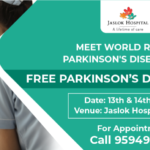 Request a consult with a Parkinson’s disease specialist or call 9930960960. 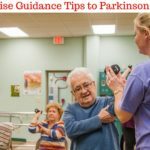 You should do exercise to give a better quality of life for yourself and manage your Parkinson.